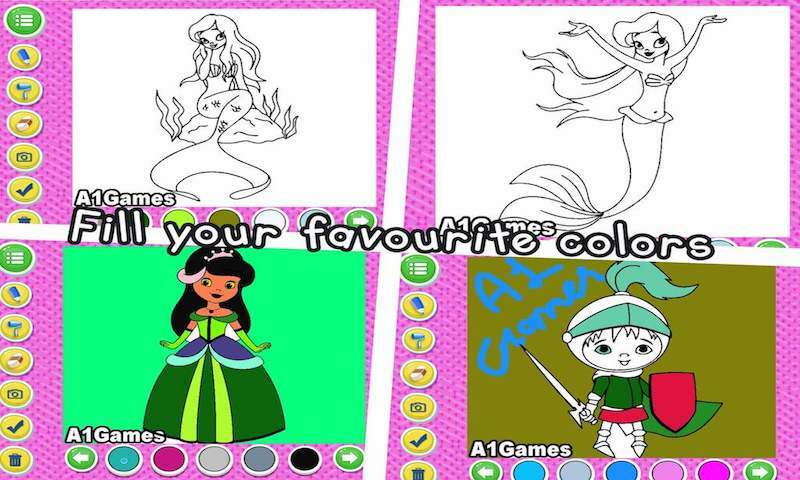 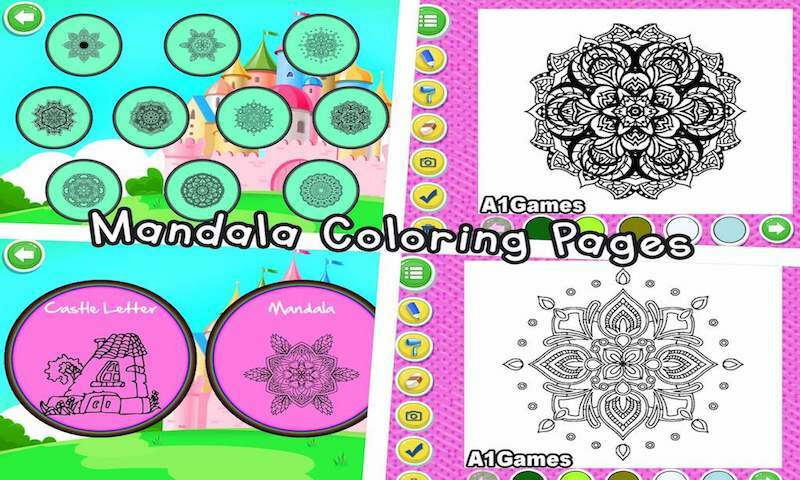 Indian Princess Doodle Coloring Book is an excellent coloring game, imitating real coloring experience including different category like : Fairy Tail Princess Prince Mermaid Castle Pony Dessert Castle Latter Mandala Features : - Different categories to draw - More than 90 images - Save drawing in gallery - Prepare and save drawings in “My Work” - Share what you prepare - Free Hand Drawing - Attractive Colors - Pure Colors - All of the princess coloring pages are for free. 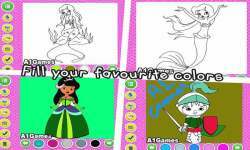 - Awesome family game. 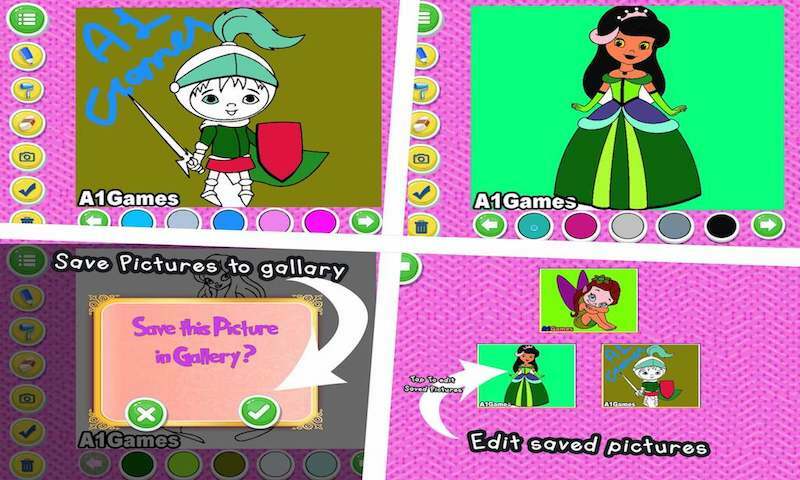 Doodle their own drawings by using one of the awesome tools. 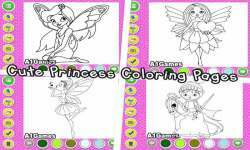 All of the princess coloring pages are for free. 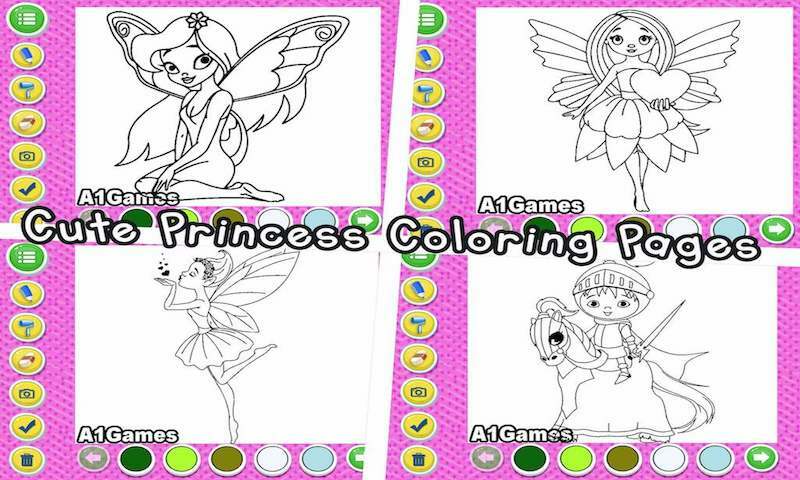 Join Our Facebook Page: https://www.facebook.com/A1Games-1029722097131164/ Enjoy Coloring!